Kimber and I safely arrived in Florida in one piece. We enjoyed seeing truckloads of watermelon, moonshine jelly signs, monster crosses (many of them) and the Atlanta Olympic torch. Last week I learned that Jen is a huge Ms. Pacman fan! Who knew? Hubby and the girls have joined me for a second week in Florida. We have been doing some of the Disney stuff as well as enjoying some pool time. 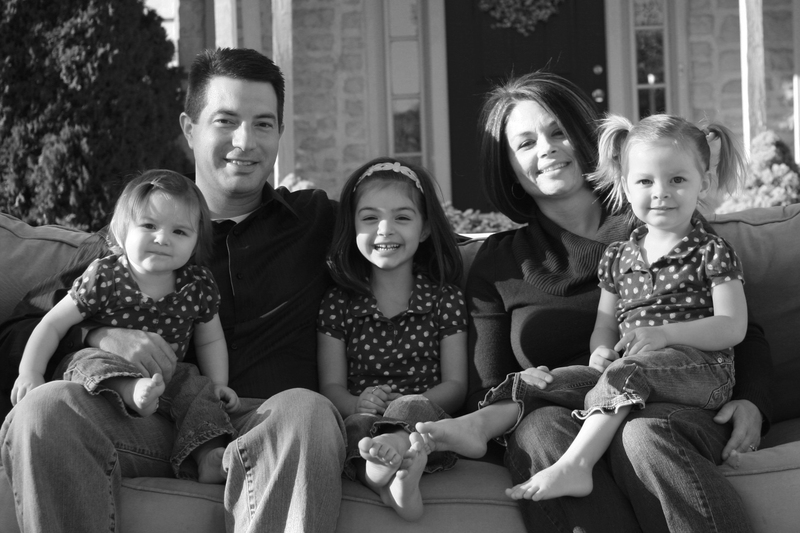 Congrats to Eric who survived the flight with 3 little girls! Kami sat across the aisle on the airplane and carried on a conversation with her new friends. Leah calling Epcot – “Apricot”. Leah asking if the stuffed, animated leopards at the Rainforest cafe were going to jump down from the ceiling and get us. Brooke getting into anyone and everyone else’s stroller at the theme parks. Kami loving the Toy Story ride at Hollywood Studios and wanting to ride it again and again (too bad there was an 80 minute wait). Leah asking why it’s so hot in Florida. Leah loving the 3-D shows…especially when it rains. Brooke not liking the 3-D shows…especially when it rains. Leah thinking the castle is AWESOME and being absolutely amazed when Tinkerbell comes out of the castle and flies down to the ground. Kami giving all of the characters BIG hugs. Brooke not giving the characters BIG hugs and throwing her autograph books at them. 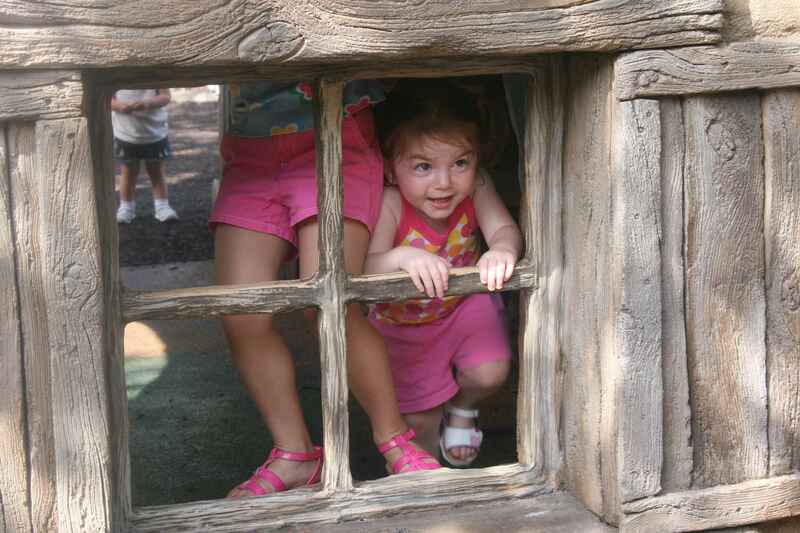 The girls LOVING the “Honey I shrunk the Kids” play area at Hollywood Studios – me too! 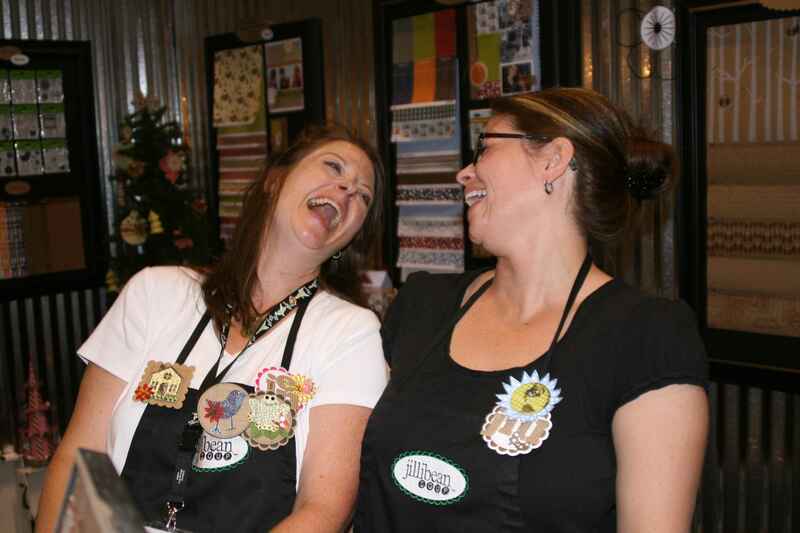 Jen and I laughing. 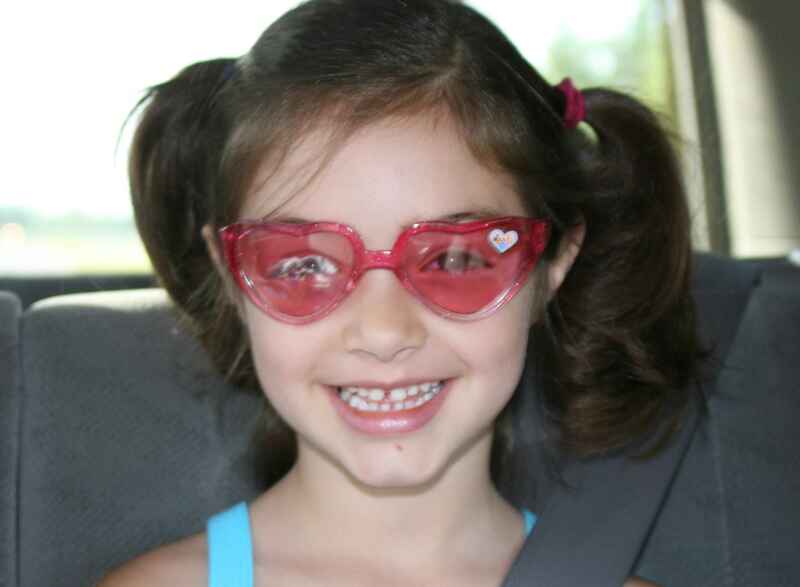 Kimber was taking the pic and everytime we laughed, our heads tipped back. Makes me laugh when I see it again. 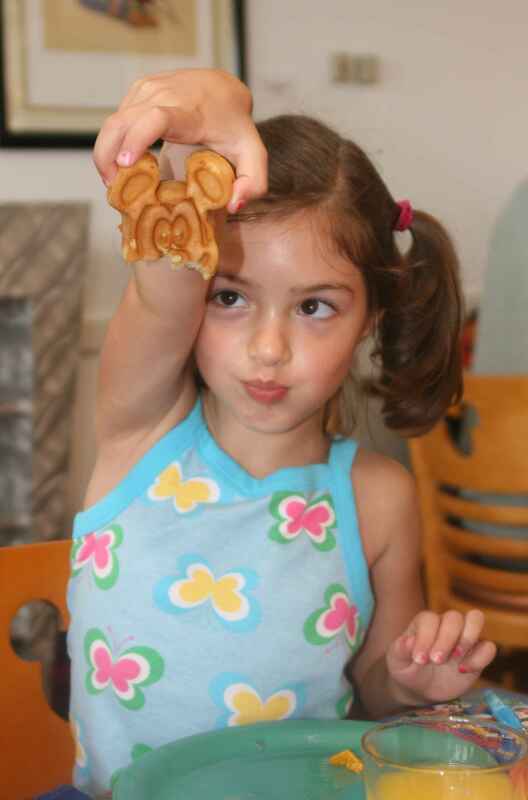 Check out Jen’s pins – she was getting a little c-r-a-z-y with the make n’ take. We just passed into the Disney complex and Leah is excited! 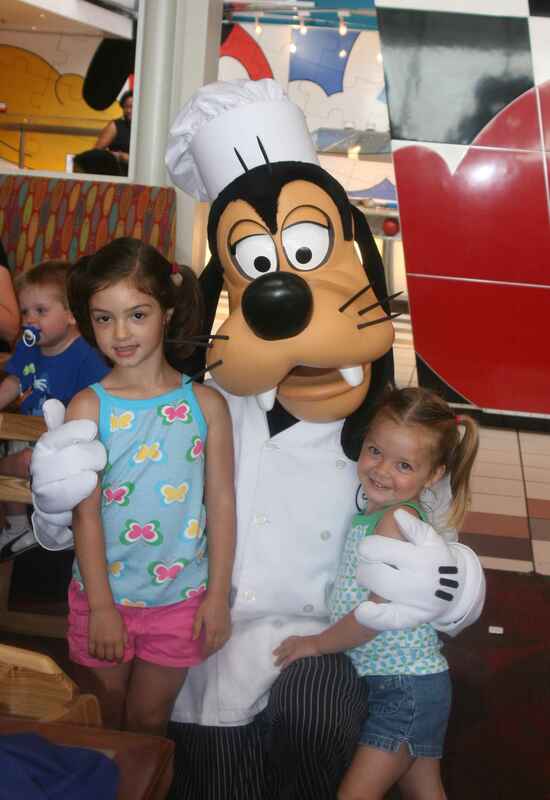 Leah and Kams with Goofy. Am I the only person that gets Goofy and Pluto mixed up? 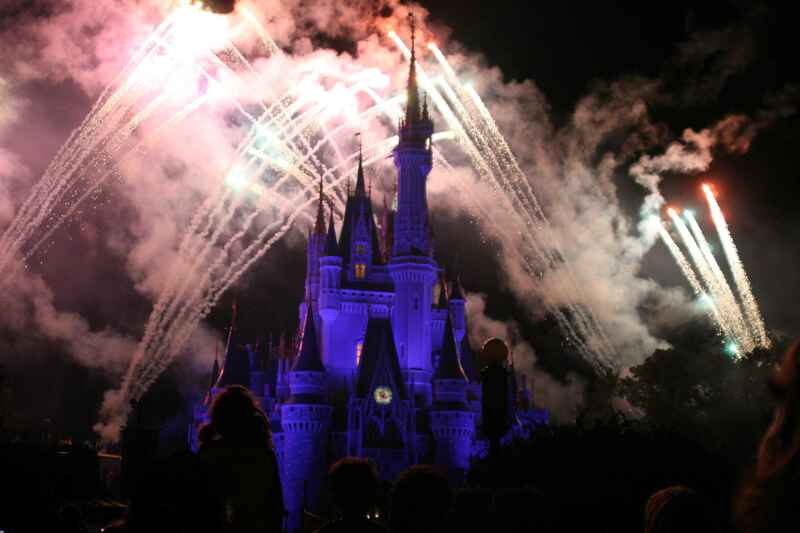 Took way too many pics of the fireworks…liked this one the best. 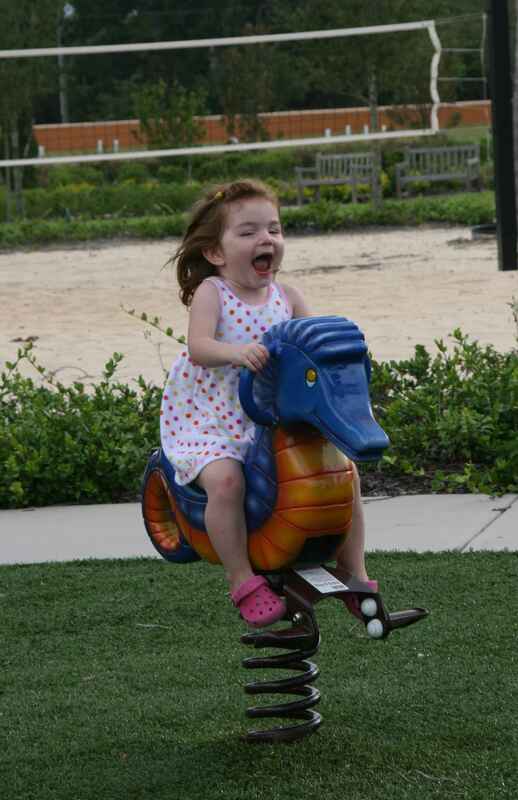 We have a playground at the house we’re renting…think Brooke is having fun? 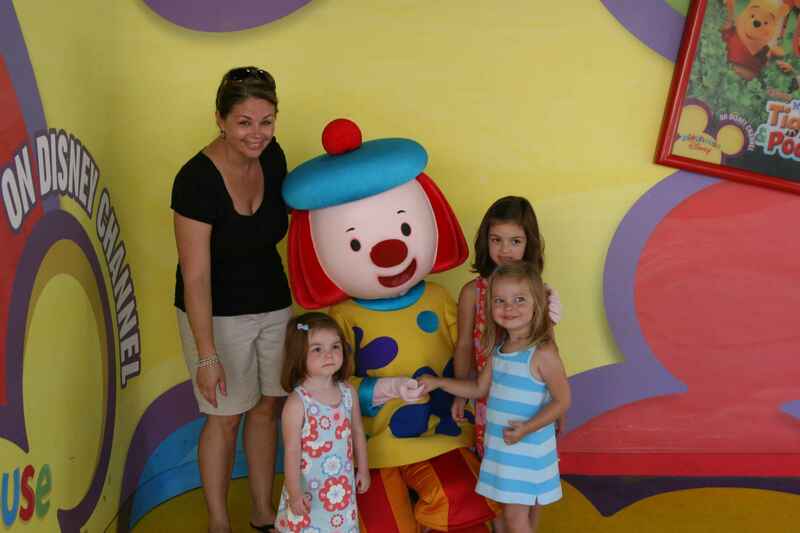 Meeting JoJo at Hollywood Studios. 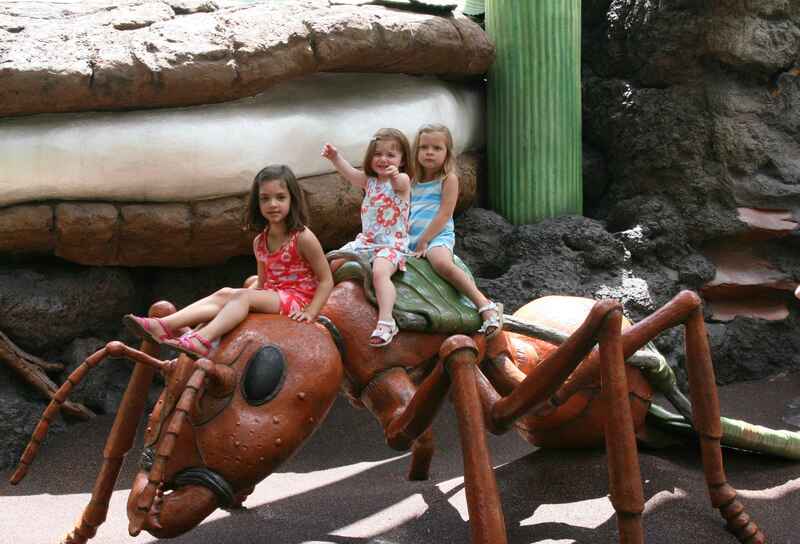 The girls on the giant ant at the “Honey I shrunk the Kids” playgound. I LOVED this place and want one in my backyard! Brooke’s not thrilled with Mommy taking so many pics. 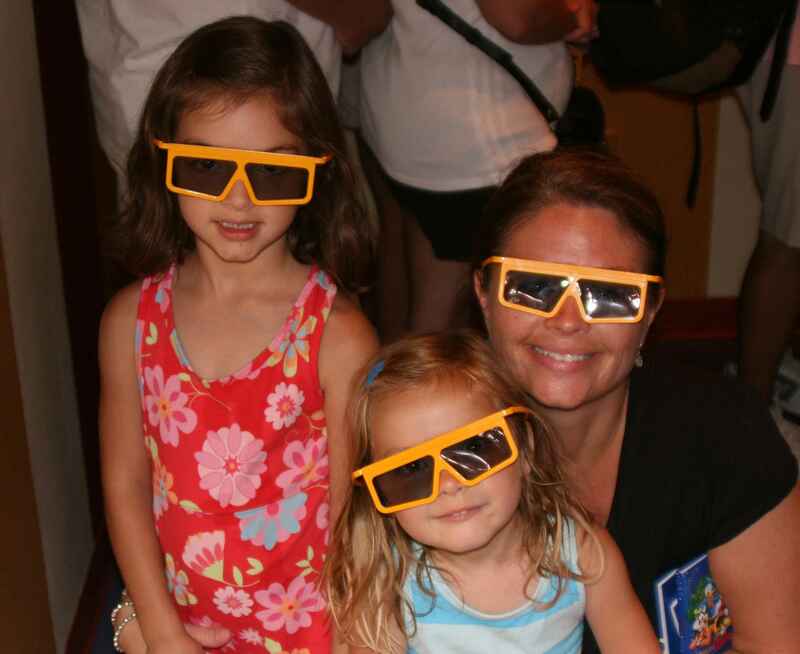 Leah, Kams and Mom in our 3-D glasses. I’m sure I’ll have lots more to share in the next couple of days. Have a great week!